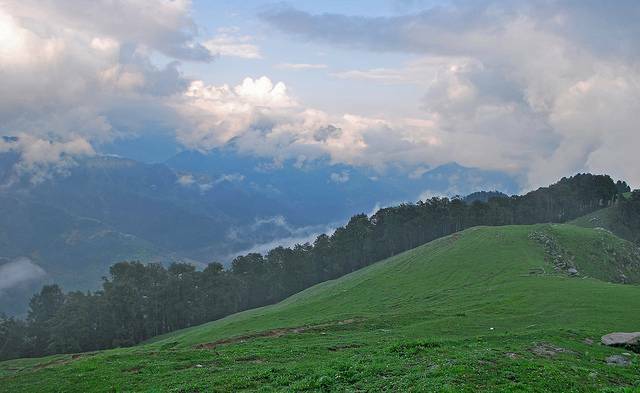 Not just a beautiful place, Barot packs a wide range of outdoor activities. The Uhl river located here not only sustains inhabitants and wildlife, but is also a trout breeding centre and has a few fish farms, making it popular for angling. Across the river Uhl is the Nargu Wildlife Sanctuary, home to Himalayan goral (of the goat family) a variety of pheasants and Himalayan black bears. A trek route cuts across the Sanctuary to Kullu. The surrounding evergreen forests are home to deodar trees. A variety of trekking trails exist here, making it a popular trekking and day tourist destination. A temple, of Dev Pashakot, the rain deity sits across the Uhl and can be visited.